Catios can be natural, painted and decorated to complement your home and personal style! 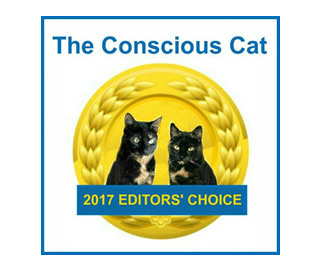 It’s easy to build a catio with our award winning DIY CATIO PLANS! 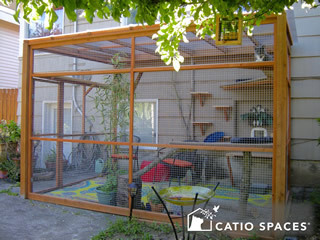 Catio Spaces offers a variety of DIY CATIO PLANS that take the guess work out of building a catio to SAVE TIME AND MONEY! Best of all, you don’t need to be an expert carpenter. 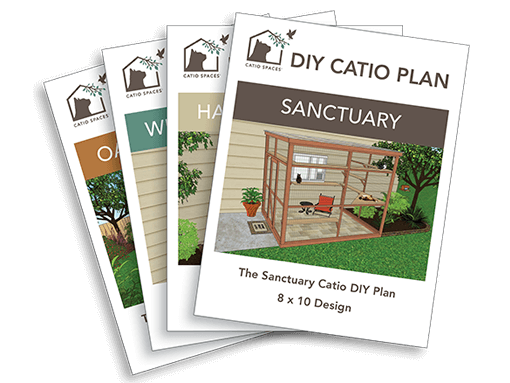 Each DIY catio plan is easy to follow and rewarding to build! 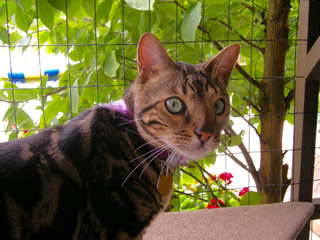 Keep your cats safe, healthy and happy in a catio, an outdoor cat enclosure, that complements your home.  HOW DO I KNOW WHAT CATIO TO CHOOSE? 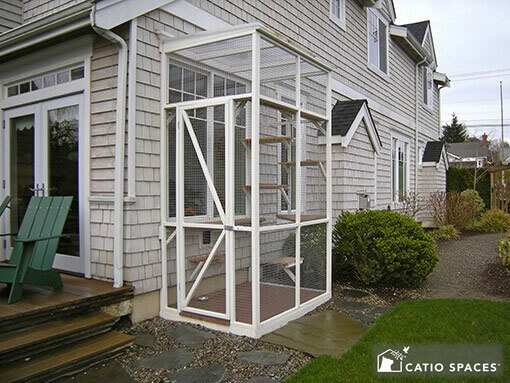 We offer a variety of DIY catio designs and sizes for a window, patio, deck, garden or yard. 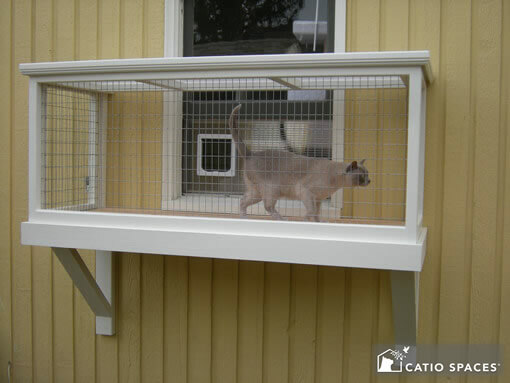 First, consider the location for your catio and how much space you have. Next, decide whether you’d like your cat to enter the catio through a cat door in a window, wall, or door. That’s the basics. 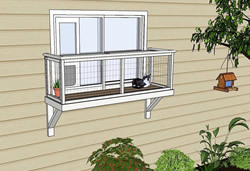 If your space is limited, consider our compact Window Box™ or Haven™ catio plans. 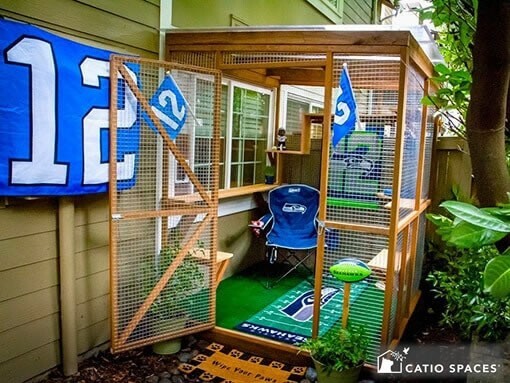 Looking for a catio you can enjoy too? The Sanctuary™ and Oasis™ plans are a purrfect choice with space for human seating. 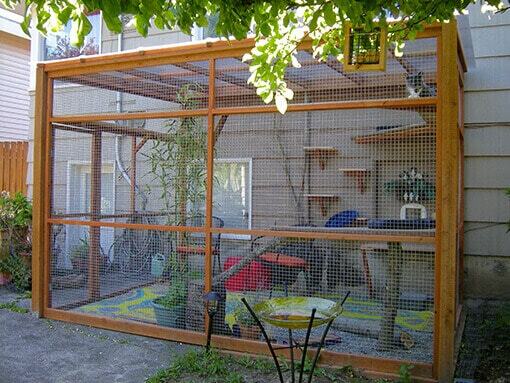 PICK YOUR PERFECT DIY CATIO PLAN! 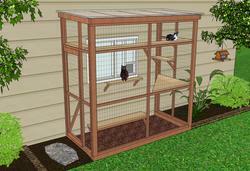 Compact, 3-sided catio perfect for a garden, patio or deck. Space for human access. PDF Download. 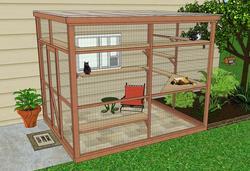 Deluxe, 3-sided catio ideal for a garden, patio or deck. Space for human seating.PDF Download. 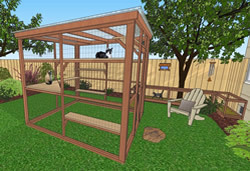 Deluxe, 4-sided catio for a garden or yard with a cat tunnel connecting to a house. Space for human seating. PDF Download. 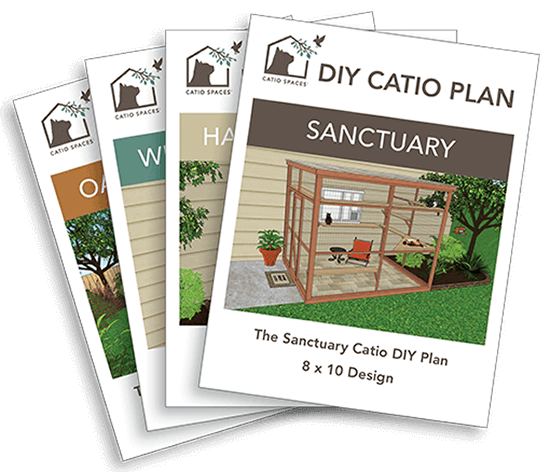 DIY Catio Plans are available as a PDF DOWNLOAD. Materials are not included. 10% of each plan purchase is donated to an animal welfare organization. 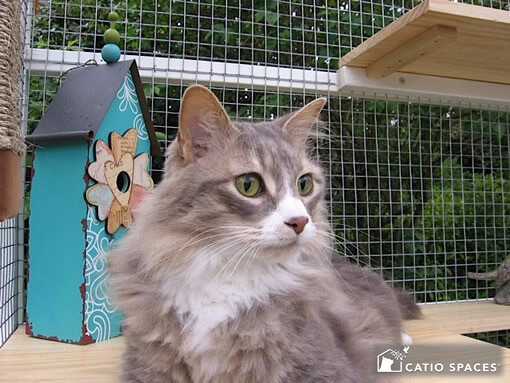 LEARN MORE about what's included in a DIY Catio Plan. 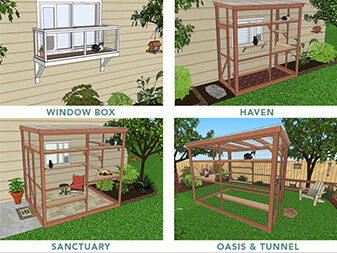 Take the guess work out of building your very own catio. DIY Gift certificates also available! 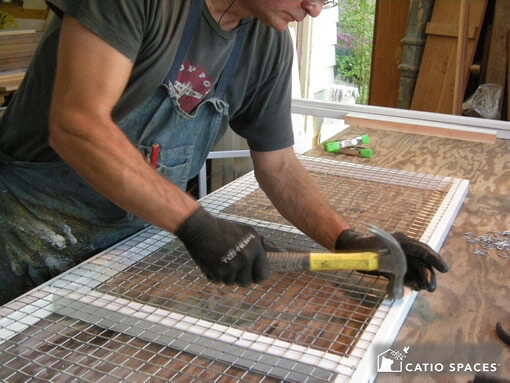 All of our DIY catios can be constructed with materials available from your local home improvement or lumber store. 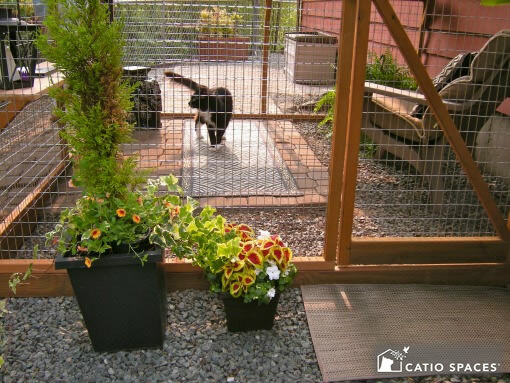 Basic materials include framing lumber, escape-proof galvanized wire, cedar shelves and roof options including wire mesh or polycarbonate panels so your cat can enjoy a catio all year long. Don’t worry – each DIY plan includes an easy, detailed shopping list. All catio plans are designed for the average person to make the process easy-to follow and rewarding to build. 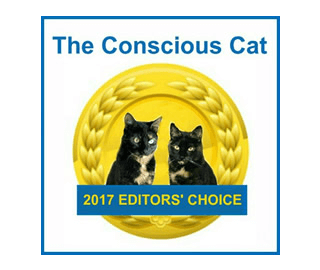 DIY Catio Success Stories….what clients are saying!